From the spring warmth to summer's ultimate swelter. 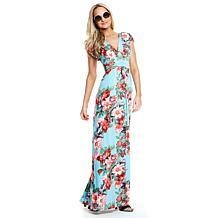 This dress gives you unlimited versatility in a season where beach trips, pool outings and outdoor activities soar. You should be comfortable and in style.